This is a sponsored post on behalf of ScriptSave® WellRx, all opinions are my own and yours may vary. Back to School is a hectic time in most homes but in ours it is especially crazy! We have three school-aged children in our home and mom is a teacher too, so not only do we have to get the children prepared but also mom has to be ready to. We love anything that saves us time and money and we found this great service from ScriptSave® WellRx to help us do both. Using ScriptSave WellRx is so easy and free to use. 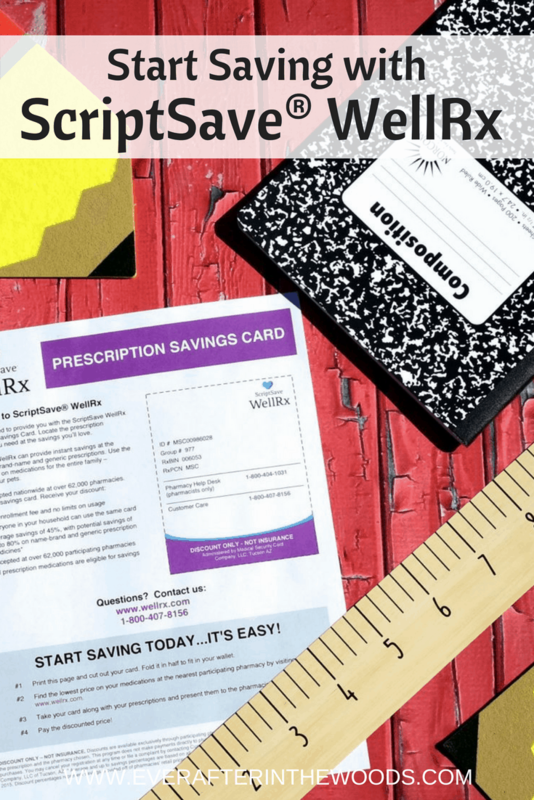 Simply visit the ScriptSave WellRx website or download the app to get your free card. You do not need to sign up if you don’t want to- simply use the generic card to get your savings. 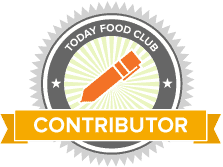 No credit card information needed or membership fee. You can download or print the card at home and then look for the prescriptions that are needed. Our children all suffer from allergies and we need to have allergy relief medication available at home and with the school nurse. 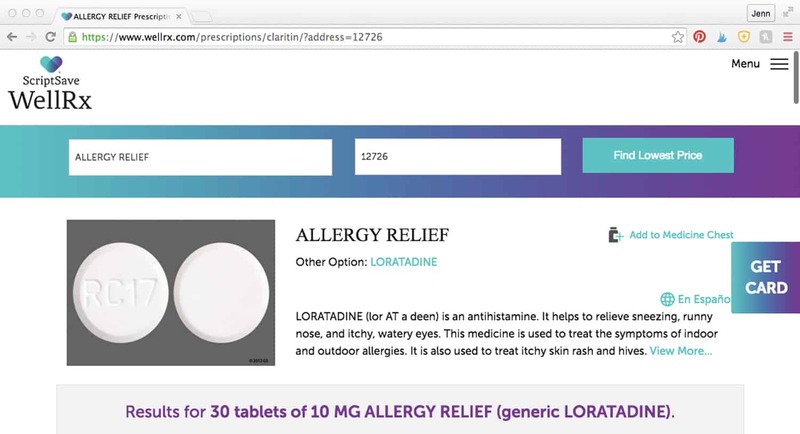 Simply type in the medicine you are looking for and the zip code of where you live and all of the available options and costs will pop up. It really is that easy. 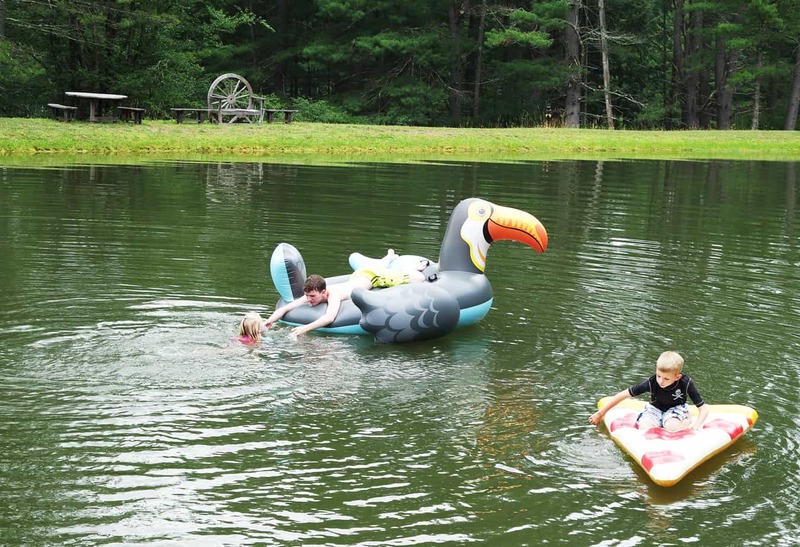 We live in Cochecton, New York, which is really in the middle of nowhere, and there were numerous options that came up that had the medication available at local drugstores. Perfect to compare prices, be sure to remember you can only use one discount at a time. Being able to check prices saves time and energy. 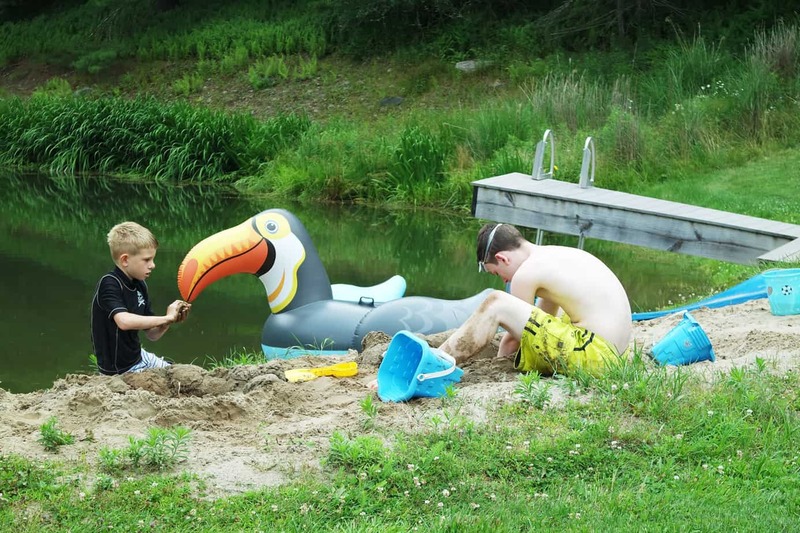 We have more time to do the things that we enjoy during the summer- playing at the pond in the sun and sand. Simple to use and there is no way to pay more than you would have without the program. Worst case scenario- you get a discount. This app/program works the same way that you search for a hotel or vacation. 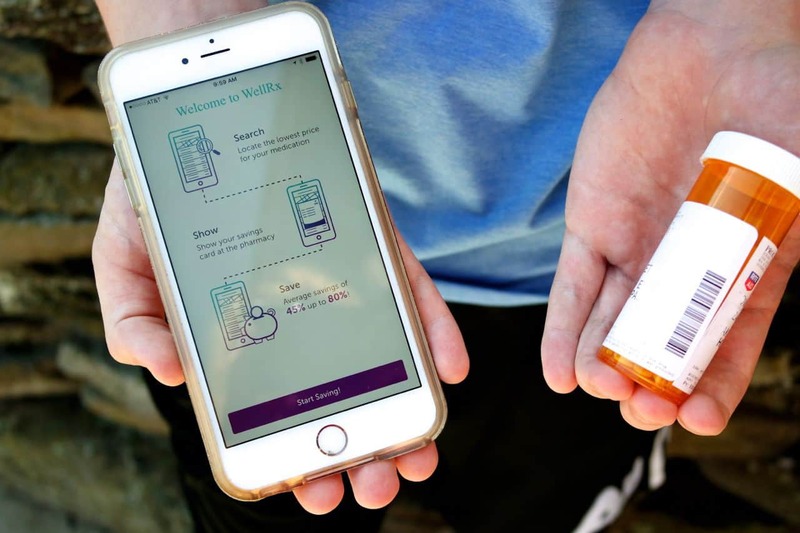 This app “shops around” for you to make sure you are getting the best deal for your prescriptions. Prescription prices can change daily or even from one pharmacy to another. 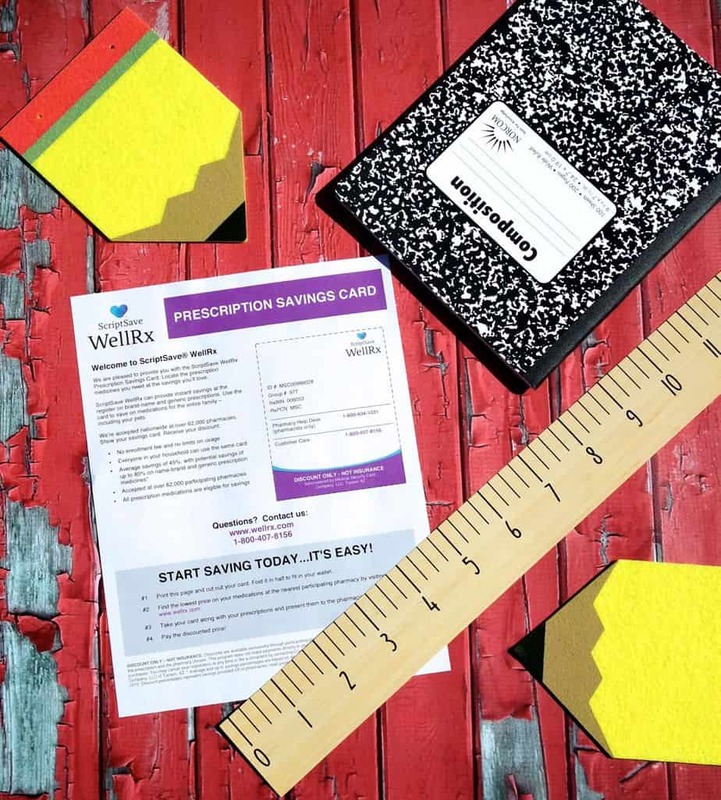 The ScriptSave WellRx pricing tool is the perfect solution to find your best deal from your zip code. Be sure to check out ScriptSave WellRx and enter this Invite Code – everafter when registering for a Card or installing our mobile app. It is amazing the discounts that you can find for the prescriptions that you are already filling and who doesn’t like to save money? I know a few places I would rather spend my time and money!